We’ve just brought out not one, but two insanely good all new Nakd Bars! Nakd Blueberry Muffin, which is like a muffin without the baking and Nakd Cocoa Coconut, crammed with delicious coconut flakes! 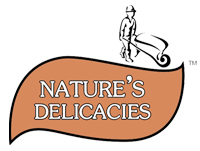 Our latest Nakd Bars join the rest of our other nine Nakd Bar flavours – Lemon Drizzle, Carrot Cake, Cocoa Delight, Berry Delight, Pecan Pie, Cocoa Mint, Peanut Delight, Cashew Cookie and Cafe Mocha. The Nakd Blueberry Muffin Bars are without a doubt one of our most popular launches, with bars flying from the expos we debuted them at! 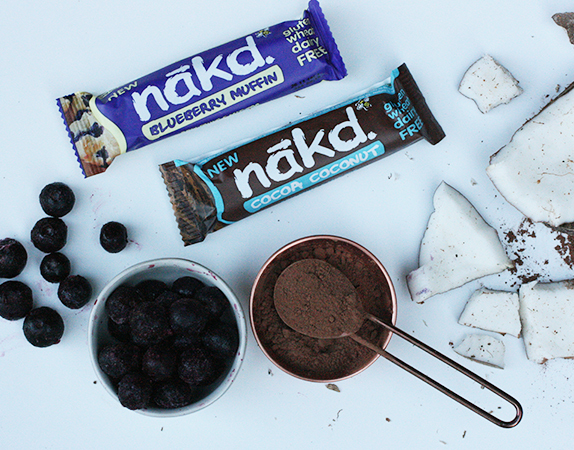 The Nakd Cocoa Coconut Bar on the other hand is a tropical treat, packed with a refreshing coconut taste! The new Nākd Cocoa Coconut bar smooshes real coconut flakes together with cocoa flavours which mingle in a smooth consistency to form one irresistible bar! We’re coconuts about it! 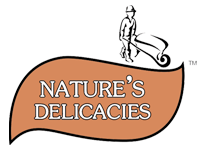 These wholesome bars are 100% natural and 100% scrumptious and perfect as a snack, dessert or mid-day treat! Count of 1 of your 5 a day. They are available from Dischem and selected retailers.